Multiple news outlets reported this week that the Insurance Institute for Highway Safety performed crash tests on eight (8) different SUV vehicles. The crash test mimics what would be considered a violent and dangerous type of collision. Of all the vehicles tested, the Jeep Cherokee and the Ford Explorer were the only vehicles to receive a “poor” rating. In the test, a vehicle is propelled at 40 miles an hour and strikes a barrier with just the outermost part of the bumper on the passenger’s side. It is designed to mimic the impact of a vehicle with another car or a tree or pole with just the outer part of the bumper. The occupant compartment on the Grand Cherokee was also crushed inward in the test. The crash test dummy’s head sunk into the front airbag so far that it hit the dashboard. Also, the side airbag failed to deploy while driver’s side door also opened. That allowed the dummy’s head to move outside the vehicle. Leg injuries were seen as likely and head injuries possible. What does this mean for both of these car makers? For one, I think it opens the door for auto defect lawsuits if serious injuries result from these types of crashes. In most jurisdictions (states), there are two (2) types of auto defect claims. The first is an auto product liability case, which arises when a car defect causes the accident which results in serious injury or death. These types of auto defects are referred to as crash causing defects. An example of a crash causing auto defect is the tread separation of a defective tire which results in the driver losing control of the vehicle. The second type of auto defect case arises when a vehicle fails to provide reasonable crash protection to its occupants. This type of case is often referred to as a crash worthiness case. For the above vehicles, if there are cases where drivers are seriously injured in violent crashes as described above, I think we could see a rise in crash worthiness auto defect lawsuits against both car makers. 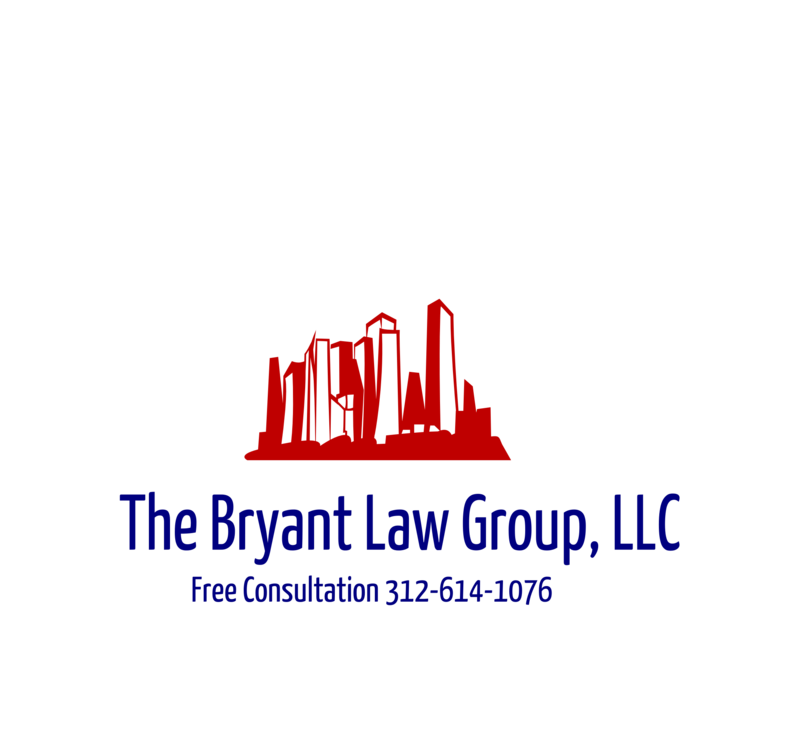 If you or a loved one has been injured in a Chicago car crash or Chicago truck accident, then call Chicago personal injury lawyer, Aaron J. Bryant, for a free legal consultation at 312-614-1076. Multiple media outlets reported recently that based on Takata Company’s faulty airbags, 5 million vehicles are being recalled in the world wide (approximately 2 million in the U.S.). Allegedly moisture can get inside its air bag control computers, causing the power supplies to corrode and fail. If that happens, air bags may not inflate in a crash or they could deploy without a crash. This recent recall for Takata comes on top of recent 24 million vehicle recall for their faulty airbag inflator. Takata’s inflators can explode with too much force, blowing apart a metal canister and sending shrapnel into the passenger compartment. At least 11 people have died worldwide from the problem, and 139 injured. This previous recall is the largest of its’ kind in U.S. history. The U.S. safety investigation began in August after NHTSA found 19 complaints from drivers that air bags didn’t inflate in crashes of older Honda Accords. The automakers affected by the recall include Honda, Toyota, Fiat Chrysler, Volkswagen, Mercedes, Mazda and Volvo. If you own a Honda/Acura SUV, you can look up your vehicle here, starting February 15. Typically, your auto dealer or auto maker will mail you a notice advising you of the recall. I highly recommend doing your own search to see if your vehicle’s air bag needs to be replaced. Takata and the auto makers are no doubt facing numerous auto defect and product liability lawsuits for injuries. They will also be facing class action lawsuits for the auto defect based on the loss of value the auto owners will see in their vehicles. If you or someone you love has been seriously injured in a Chicago car accident caused by an, auto defect, then call Chicago personal injury lawyer, Aaron Bryant, for a free legal consultation at 312-614-1076.